Super Saturday Recap + Be there next time! This past weekend I had the pleasure of hosting a Super Saturday event in my hometown. Many of you lately have been asking me what this event was all about, and what it was for. Super Saturday is meant to update, inspire, motivate, and energize coaches and guests...and that is what it did for me. I have been attending Super Saturday's for several years now, but it wasn't until last year that I decided to start hosting my own. For those of you who don't know anything about my past, hosting an event like this is a big deal for me. 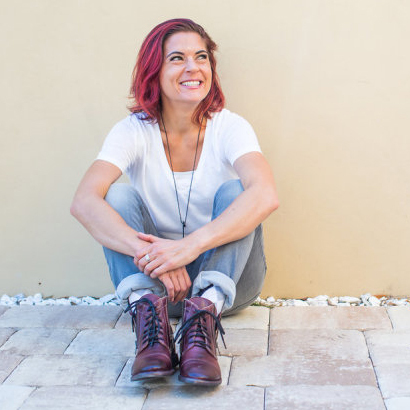 Dealing with major social anxiety my entire life, the thought of standing in front of a room full of people and leading a meeting would NOT have been on the table 2 years ago. I would have been that person hiding in the back of the room who conveniently went to the bathroom during the ice breaker. Through focusing on health, fitness, and personal development with Beachbody I was able to grow into a leader and wanted to share that with others by leading my own event. 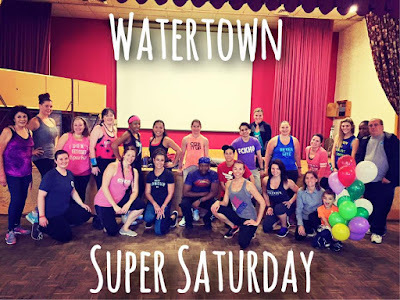 Today I wanted to explain to you all what this Super Saturday thing is all about, and how you can attend the next one! This past Super Saturday was our 4th quarter event. 4 times a year we all get together at different spots around the country to go over new happenings within the company, hear inspirational success stories, learn from the top coaches in the business, and to celebrate one another for our accomplishments. We end the meeting with a live workout which in our case was led by my fellow coach Adrienne Fitzpatrick who is absolutely amazing! Her energy is infectious and she had the entire room CIZING it up to Shaun T's new dance program. 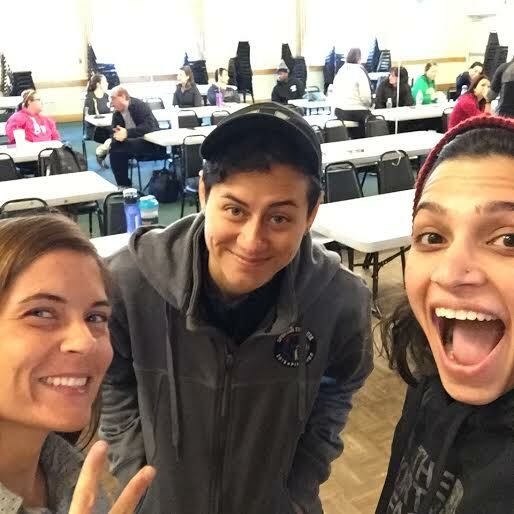 This is the part of coaching that I love...getting together with like minded people, and making new connections. We all have different reasons for what led us to Beachbody, but we can all agree on what keeps us with Beachbody...the sense of community and the mission of our company which is to help others achieve healthy, fulfilling lives. When you surround yourself with positive people, that is what your life reflects! So what if you aren't in the Boston area? That doesn't matter! Anyone can host a Super Saturday and they are held all over the U.S. and Canada. Even if you are not a coach yet you can attend to see what it is all about! 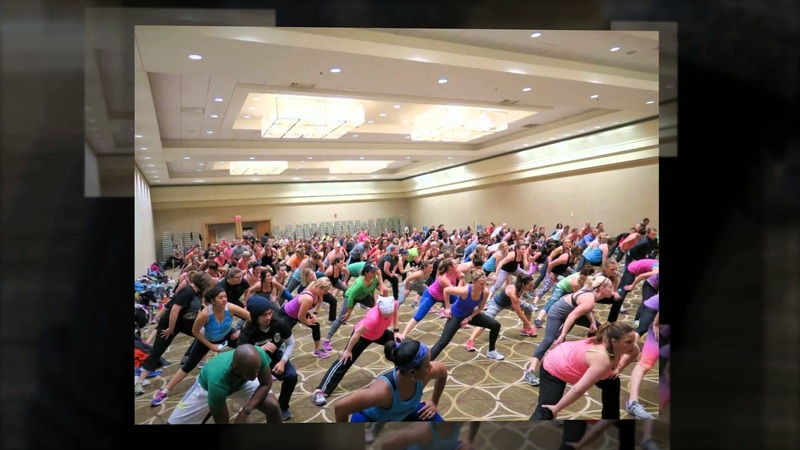 Depending on which one you attend they often have celebrity trainers, corporate team members, and even CEO Carl Daikeler attend to help motivate and spark that energy within you. Being a part of such an amazing company with such a solid mission has not only physically changed my life, it has led me on an entire new path. Before finding Beachbody I had no idea what direction I wanted to go in with my life and my career. I was feeling that something was missing, but I had no idea how to find it. 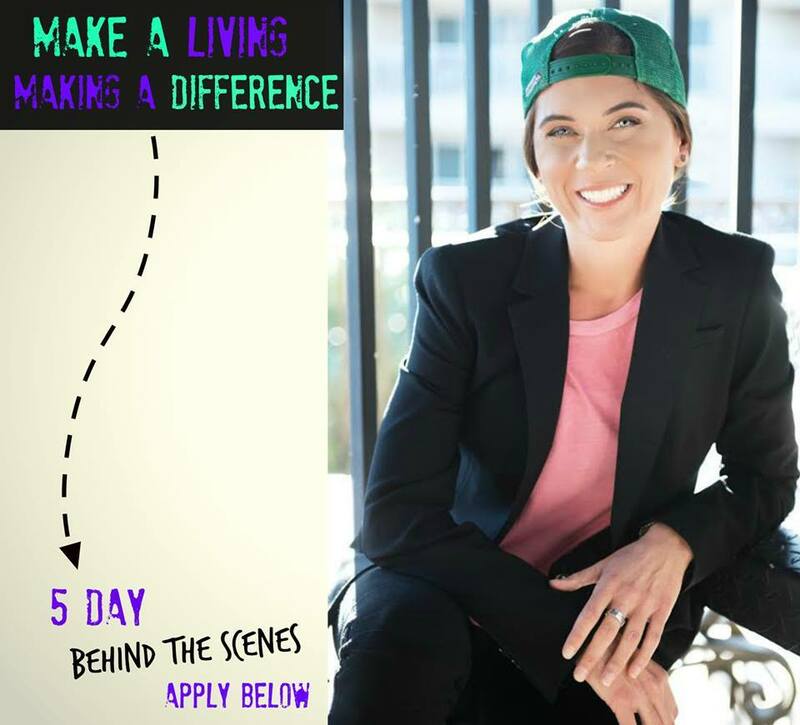 This opportunity helped me to grow tremendously as a person, and has sparked me into meeting new people, starting new ventures, and going down roads I never would have went down. On October 26th I will be hosting a 5 day behind the scenes of coaching group for people who are interested in learning about challenge groups, coaching, or becoming a part of my team! If you are interested in learning more, fill out the application below!